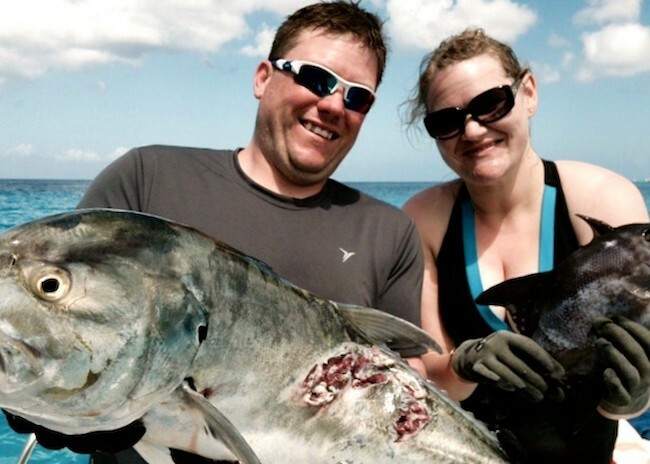 What are the best Cozumel Fishing Seasons? Tourists visit Cozumel all year round because there is not a wrong time of the year to be in this tropical Caribbean island. You can do still do a lot of things even if the weather is cold or rainy as it does not affect both snorkelers, divers, and anglers. There may be slight differences on what you can catch depending on Cozumel fishing seasons but regardless, fish are still plentiful in Cozumel; this is the reason why anglers regularly set fishing trips on this island because of its healthy and bountiful marine life. What will you catch according to the Fishing Calendar? Although the favorite tourist season in Cozumel is considered to fall on December to March, anglers choose to visit in the warm months, mainly from April to August, because these are when most fish are active. The hottest month is August, which averages eighty degrees at night and ninety-five degrees during the day. The heat is generally comfortable for most people, especially the anglers who stuck in the weather for long periods. The rainy season in Cozumel starts in late summer or early fall. If you are an angler visiting Cozumel for deep sea fishing activities & tours, you should go in April, when the billfish starts moving in the area. You are sure to catch yourself some big fishes such as Blue Marlin, White Marlin, and Sailfish by May to June when they are settling in and are most bountiful. If you are targeting to catch Barracuda, Mahi-Mahi, Tuna, and Wahoo, they are around Cozumel’s area all year round. What are the primary species to pick in the lagoons? As for fly-fishing, the dominant species that usually you can catch in Cozumel’s lagoons are the Bonefish, Snook, Permit, and Tarpon. There is no slow fishing season in these waters as Bonefish are available all year round and they are very easy to catch. The prominent types of Snook and Permit are bountiful in the warm months, from March to August. Tarpons, on the other hand, are difficult to catch, especially the big ones. Generally, Tarpons are available all year round, but you will most likely pick small ones. Other flats fishing species include triggerfish, jack, snapper, barracuda and small sharks. They are all over the lagoons of Cozumel all year round but they don’t bite as much as the Bonefish, Snook, and Permit do. How to maximize my fishing experience in Cozumel? To maximize your fishing experience in cozumel and avoid disappointments, always check the Cozumel fishing calendar. Since there is almost always something to catch all year round in Cozumel, many anglers prefer to book their fishing trips around this area. Beginners, who are not targeting billfish, can go anytime they like and avoid the peak season where rates are much higher. 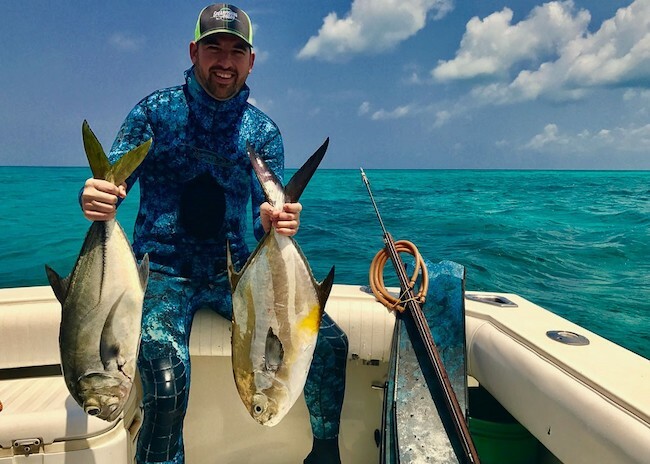 Seasoned anglers who are going for the big game should be present in Cozumel during the warm months when big fighting fishes are plentiful and willing to take the bait.